The Placerville Police Department Dispatch is a primary answering point for the residents of the City of Placerville. 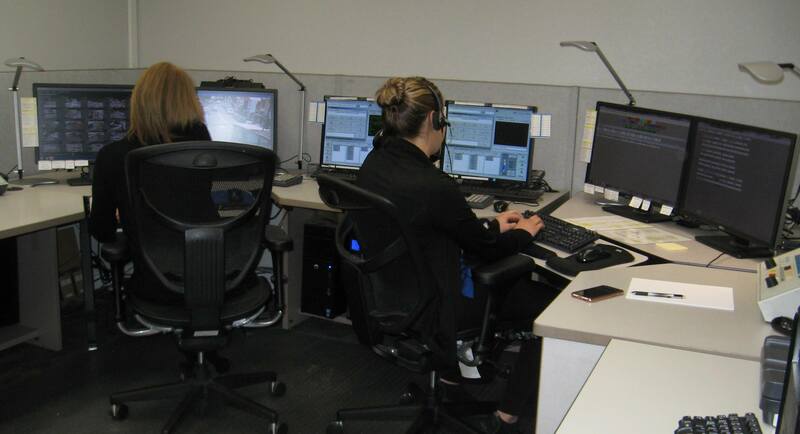 The Dispatch center answers 9-1-1, seven digit emergency, and non emergency calls and dispatches police officers. The Dispatch center also assists with records processing and entering information into the records management system.